You may consider me a Jane of All Trades. From editing to marketing to SEO to CRM, I've gone above and beyond to make a difference on behalf of my clients and their brand. I'm always learning. Below are a few of my favorite projects I've worked on in various fields and positions. "I can’t imagine a more important message for modern times. Eger’s book is a triumph, and should be read by all who care about both their inner freedom and the future of humanity." —LORI GOTTLIEB, New York Times Book Review | Working under The Influence Group as their Marketing Associate, I handled both creative and administrative tasks for the Eger account, including managing all social media profiles as well as scheduling interview requests with press/media, and utilizing exceptional writing skills to create copy and content for marketing purposes. I was also responsible for the successful coordination and execution of multiple sold-out author events and assisted in securing many future engagements, including interviews with Larry King Now, the San Diego Union-Tribune, and FB lives with Greta van Susteran and Deepak Chopra. As part of my account responsibilities for Team Sherzai, I managed and created copy for their social media networks; this included interacting with potential followers and staying up-to-date on trends and developments in the Alzheimer's field and Twitter/Facebook marketing tools. With 7k followers between their Facebook and Twitter accounts, continuing to curate interest and intrigue in their groundbreaking research was of utmost priority. During my time with Allied Integrated Marketing, I worked under Paramount Pictures as a Publicity and Promotions Representative. 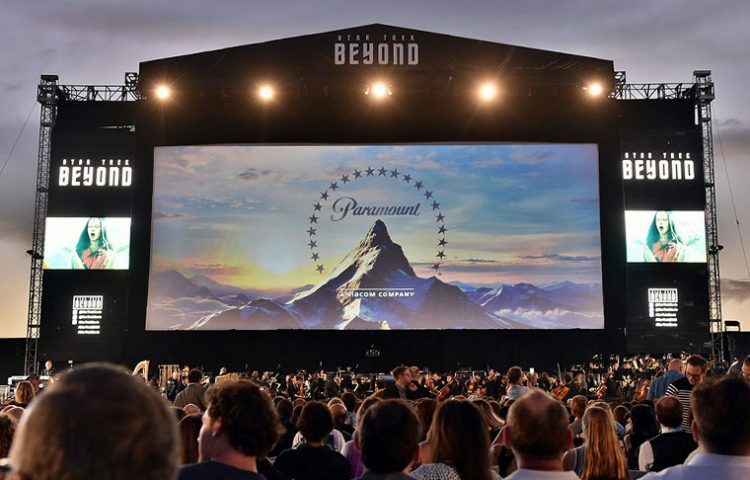 One of my favorite projects to assist with was their world-premiere of STAR TREK BEYOND, which not only happened during San Diego International Comic-Con, but also was the first time a film had ever premiered outside in IMAX. I promoted this film throughout the San Diego county via setting up and executing local events, social media campaigns, and giveaways. The night of the premiere, I was able to host and manage a STAR TREK marathon at an AMC theater nearby. The web design, creation, and implementation was all conceived by yours truly. 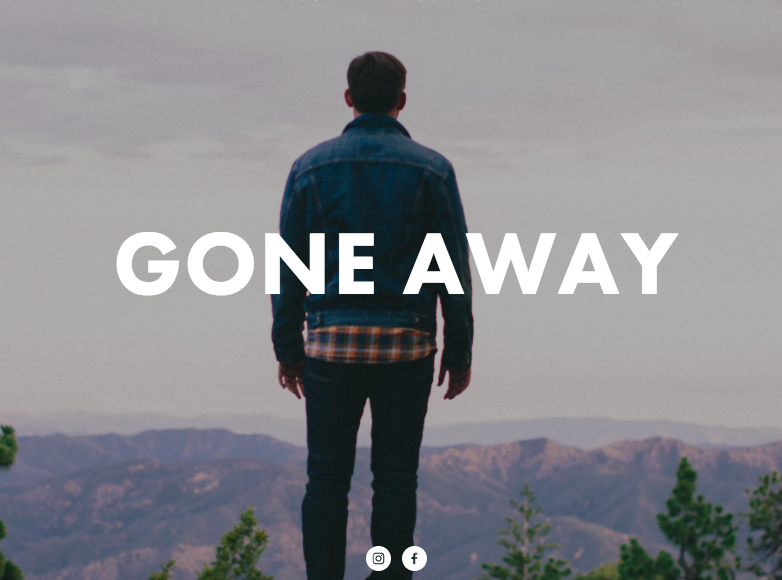 GONE AWAY is a visceral and all-natural coming-of-age tale, so the Hey George team wanted its website to reflect the wanderlust, angst, and unknown that comes along with growing pains. The cinematography in this film is paramount, so keeping their site full of rich visuals and imagery was important to accurately reflect the mood and tones of this short flick. Will 2018 Be the Year Netflix Releases Its First Best Picture Winner?